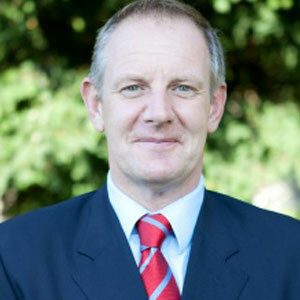 Andrew is a Chartered Surveyor having graduated from Reading University in 1984 with a degree in Land Management. He joined Herbert R Thomas in 1987 following a graduate placement with Berry Bros, Kettering and was appointed an equity partner in 1988. 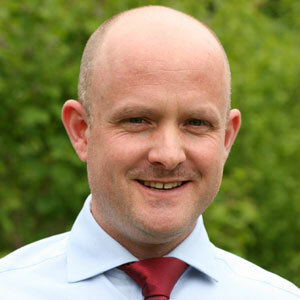 Andrew is a fellow of the Central Association of Agricultural Valuers (of which he is the current Chairman of the CAAV Wales group) and has 26 years post qualification experience in the Welsh property market. Andrew is a qualified Auctioneer (he is a Fellow of the Livestock Auctioneers Association) with over 30 years rostrum experience. He specialises in the sale by auction of property, chattels and livestock (at Cowbridge, Neath and Penderyn markets). In his capacity as a Chartered Surveyor Andrew has recently acted on behalf of the Welsh Development Agency, Vale of Glamorgan Council, Dwr Cymru Welsh Water, Persimmon Homes, Gelligaer & Merthyr Commoners Association, Rhymney, Bedwellty & Coed-Y-Mwth Commoners Association, Lloyds Bank, Llantrisant Town Trust, Merthyr Tydfil County Borough Council, Welsh Health Legal Services and numerous private clients. Andrew is the grandson of Herbert R Thomas the founder of the business and enjoys a rich family history of local property knowledge and expertise. 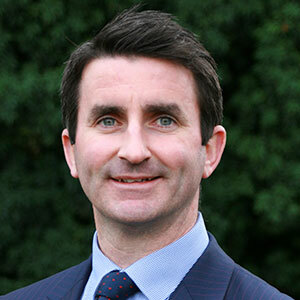 Philip is a Chartered Surveyor having graduated from The Royal Agricultural College, Cirencester in 1988 and joined Hebert R Thomas in 2000 and was appointed an equity partner in 2002. He is a past President of Central Association of Agricultural Valuers for South Wales & Monmouthshire and has recently retired from the Secretary to the Glamorgan Grassland Society role, after 17 years. Philip is a Committee Member of the Country Land Owners Association (Wales) and has recently been appointed as Chairman of Glamorgan, Monmouth & Brecon Branch of the CLA. 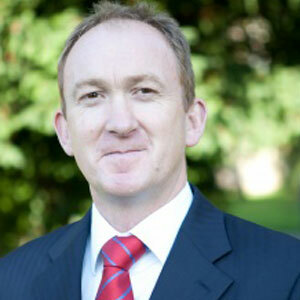 Philip is involved in all aspects of property work and has over 20 years experience in the surveying sector. Philip is an auctioneer and heads our Property Auction Department. Philip has acted on behalf of Cofton, Llanmoor Homes, West Glamorgan Commoners Association, Walters UK Ltd,Celtic Energy, Lloyds TSB, Barclays Bank, Macob, HSBC, Coedarhydyglyn Estate, Peacocks, Cuddy Group and numerous private clients. Philip was brought up on a family farm and educated at Christ College, Brecon and has lived in the Cowbridge Area for in excess of 45 years and stood as a governor for Llanfair Primary School for eight years. Philip is also a former Chairman of Maendy Young Farmers Club. 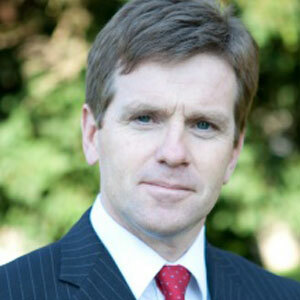 Robert joined Herbert R Thomas in 1983 and was appointed an equity partner in 1990. 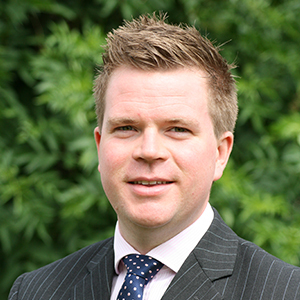 Robert is a fellow of the National Association of Estate Agents and is responsible for the smooth running of the residential department and carries out residential valuations and viewings. Robert was educated in Christ College, Brecon and has lived in Cowbridge for the last 30 years and has a wealth of knowledge of the local area. Anna deals with all aspects of town and country planning at the practice. With over 12 years experience gained from both the private and public sectors she understands the system from a policy and commercial perspective allowing her to provide up to date pragmatic and realistic advice. 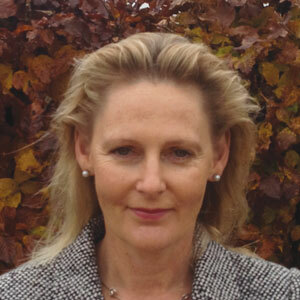 Her experience covers both the English and Welsh planning systems through a range of from individual landowners seeking permission for a single dwelling to large bluechip organisations progressing office schemes in excess of 500,000 sq ft. Anna is a chartered member of the RTPI and provides a full range of planning services in all development sectors. Alison has been with Herbert R Thomas since 1995 and deals with a wide range of professional work including valuations for all purposes, expert reports, compulsory purchase and property compensation. 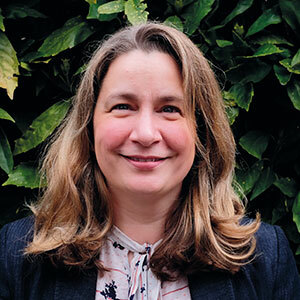 Alison specialises in Part 1 claims in connection with Highway Road Schemes. 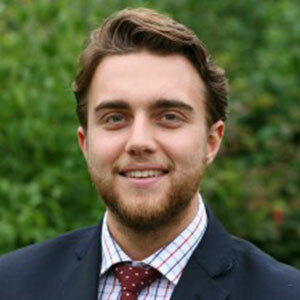 Daniel joined Herbert R Thomas in 2018 as a Chartered Surveyor. 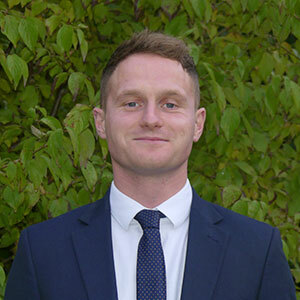 A former pupil of Cowbridge Comprehensive School, he graduated from The Royal Agricultural University with a BSc (Hons) Rural Land Management degree and qualified as a Member of The Royal Institution of Chartered Surveyors in 2017. 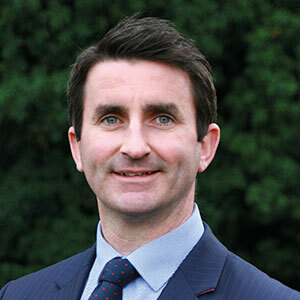 Daniel is part of the Agricultural department and is responsible for land agency, rural estate management and property sales, as well as auctioneering at the Cowbridge and Penderyn Markets. Before joining Herbert R Thomas, Daniel spent three years working as a land agent on behalf of utility companies with clients such as Affinity Water, Cadent Gas and SSE and is well well-appointed to advise clients on compensation and CPO work. 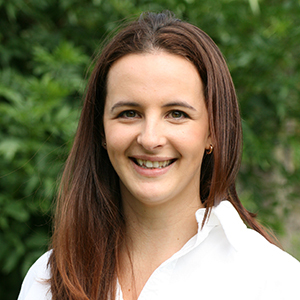 Amelia joined Herbert R Thomas in Summer 2017 as a Graduate Surveyor after graduating from the Royal Agricultural University in Cirencester with a BSc (Hons) in Rural Land Management and will be sitting the Royal Institution of Chartered Surveyors APC in 2019. Amelia is part of the Herbert R Thomas Commercial and Agricultural department, primarily responsible for all aspects of commercial agency, in addition to property/land valuations and land agency. Living within the Vale of Glamorgan, Amelia has a wealth of knowledge with her family being well established locally in the property sector. Sharon joined Herbert R Thomas in January 2016 and provides financial support to all three branches of Herbert R Thomas. In 2013 she gained her B.A. (Hons) in Business Studies, having previously worked as an Office Manager and in Payroll for a number of years. Sharon is constantly looking at ways to move the business forward by improving and streamlining our financial systems thereby making the business more efficient. Rachel joined Herbert R Thomas in September 2010. Rachel deals with all aspects of our Livestock Markets, ranging from paperwork, tagging rules, to being hands on - weighing the sheep at the markets. Rachel was brought up on a hill sheep farm which has given her significant knowledge of the livestock and agricultural sector and was involved with Llantrisant Young Farmers Club for many years. Since joining the finance team, Rachel's role includes the day to day running of the Clients Account, as well as assisting the Finance Manager in the smooth running of all three branches. 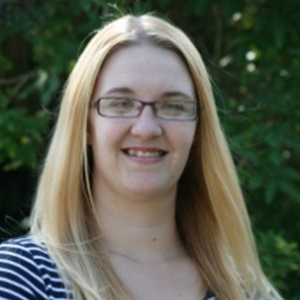 Sarah joined Herbert R Thomas in July 2014 as PA to Andrew Thomas. She has a wealth of administration and secretarial experience working for varying businesses. 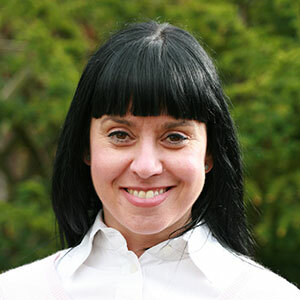 Sarah is extremely organised and is dedicated to her role in the Cowbridge office. 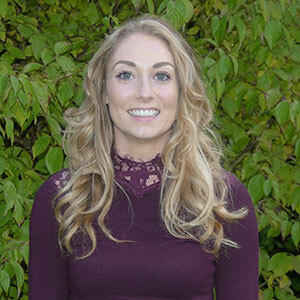 Charlotte graduated from Cardiff University with 2:1 in criminology in 2009 and joined Herbert R Thomas in November 2013 as PA to Robert Calcaterra with previous experience of working locally as a rental negotiator. Charlotte is office based, highly organised and enjoys working as part of a successful sales team. Sebastian joined Herbert R Thomas in July 2015. He has previous experience in the Country and Executive Homes market covering primarily North Cardiff and Vale he is now an integral part of the Cowbridge residential sales team. Deborah joined Herbert R Thomas in September 2017, having worked previously as a Sales Negotiator in The Vale. She lives locally, in Ogmore by Sea and brings to the team over 25 years management experience in Sales, Customer Service and Administration. 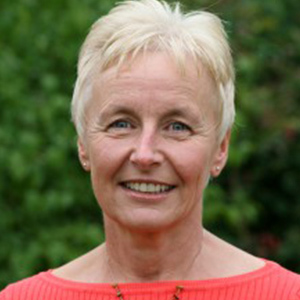 Linda joined Herbert R Thomas in March 2014 as our Receptionist at our Cowbridge Office. Having previously worked in Retail Management for many years, and owning her own business, Linda will transfer her experience in delivering excellent customer service to this role. 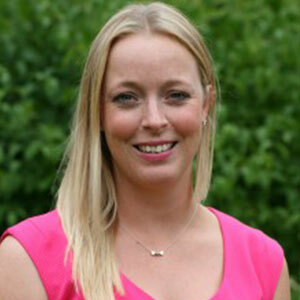 Sian joined Herbert R Thomas to develop and expand our rental department in 2005. Sian prides herself on offering a high level of service and commitment to both prospective tenants and landlords. Her knowledge of the area is extensive as she was brought up in the nearby village of Penllyn and was educated at Cowbridge Comprehensive School. 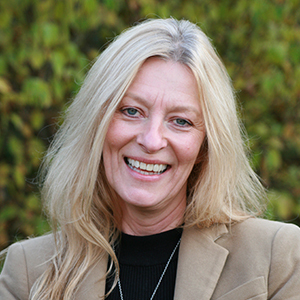 Alison joined Herbert R Thomas in 2006 and undertakes the Rental Administration within the Department. Having previously worked in the Civil Service for 25 years Alison is very experienced in dealing with administrative duties. 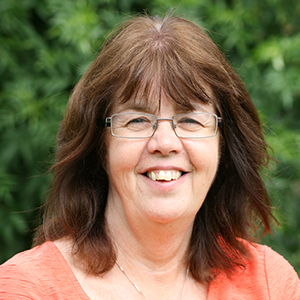 Alison prides herself on providing an excellent service to all landlords and tenants. 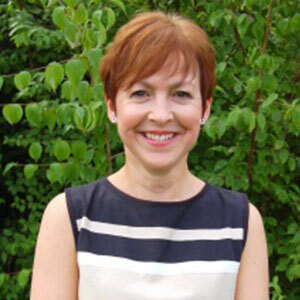 Alison has lived in Cowbridge for over 20 years so is very familiar with Vale and the surrounding areas.